We would like to say a huge thank you to everyone who has bought gifts for the cats from our Amazon Wish List. Sometimes the gifts arrive with no note and no record of who they're from so if you haven't had a personal thank you from us then that's why, it's not because we're not grateful - we are very grateful and everything we have received is very much appreciated. If possible, please remember to include a gift message so we know who it's from as Amazon are unable to provide us with the purchaser's details. THANK YOU VERY MUCH!! 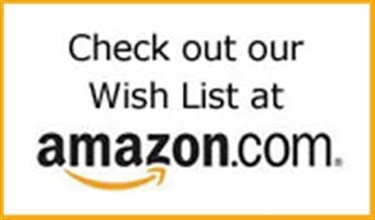 Click here for our Amazon Wish List! Here are just some of the items we have received this Christmas! Thank you very much!